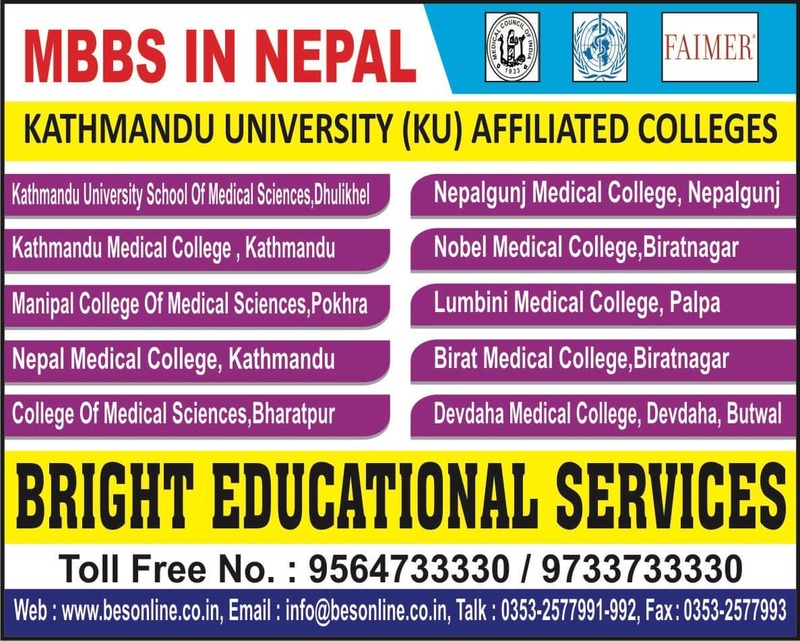 College of Medical Science is an educational institution located in , Bharatpurcentral-southern Region of Nepal. It was established in 1993. 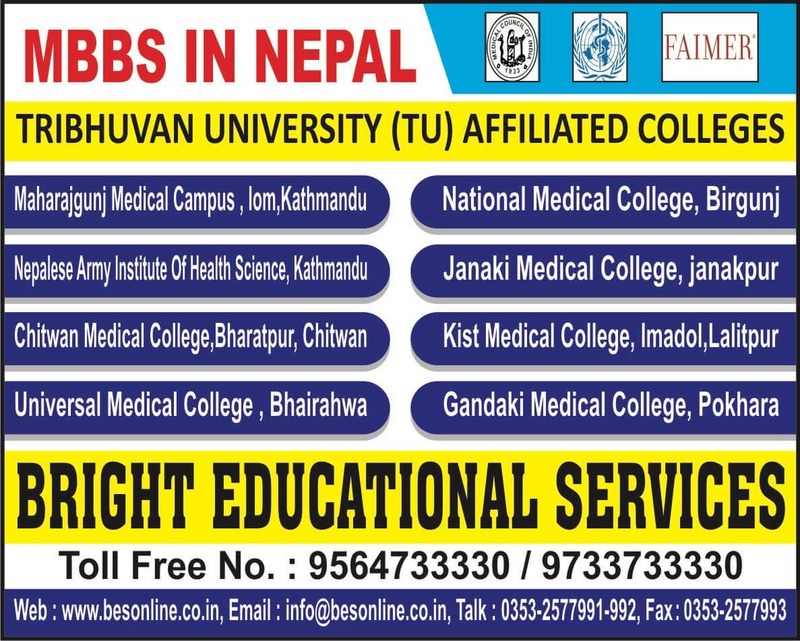 The College of Medical Science course is affiliated to Kathmandu University recognized by Nepal Medical Council. The College of Medical Science offers modern medical science courses in various specialties including intensive treatments and practical knowledge of operating theatres. College of Medical Science has various pre-clinical science and clinical science departments. 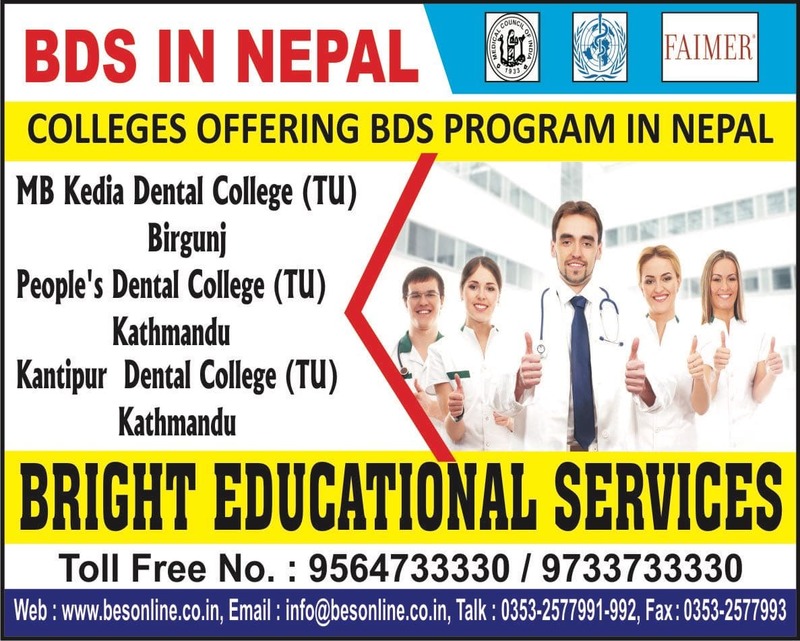 As students seek admission to the most renowned institute, an insight into the College of Medical Science, Nepal facilities offered to students would help them gauge whether they are making an apt choice or not. The College of Medical Science infrastructure to start with include super-specialized, digitalized, laboratories. There are operation theatres too to enable students to carry out investigations in Microbiology, Anesthesiology, Biochemistry, Radiology etc. The digitalized laboratories are well-equipped for conducting various investigations using Radiography, CT scan, X-ray Machine, MRI, Ultra-sonography etc. The campus boasts of amenities for the students like spacious lecture halls, well-equipped museums and auditorium. For enriching knowledge and finding reference materials there is a completely well equipped Central Library which is a store house of information. There is a demonstration room, dissection hall where in medical practical’s are undertaken to demonstrate to the students. The modernized computer labs, Internet connectivity provide the students the freedom to explore and learn which can be of utmost help for their research and projects. College of Medical Science, Nepal infrastructure for students also have a hostel area. These include separate hostels for girls and boys with adequate number of beds in hostel, mess facilities, and canteen with hygienic food. Also, a sports complex, playground cultural activity centre is incorporated and much more for dissemination of world-class educational services and ensure holistic development of students thereby raising it to the standards of an international hostel. 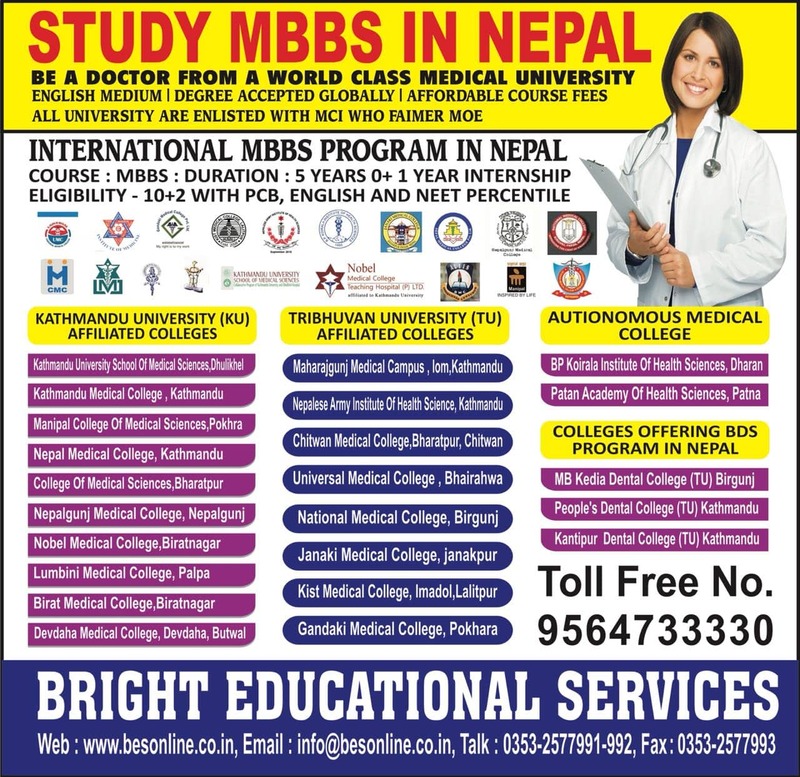 College of Medical Science, Nepal facilities boasts of nearbyfacilities for students like a nearby ATMs,railway station [which is barely 10km], bus stand and airport.These make it feasible for the students to commute to and from the college area. Get set to be a part of the best known address of medical colleges!! Qus: How do I get an admission in College of Medical Science? 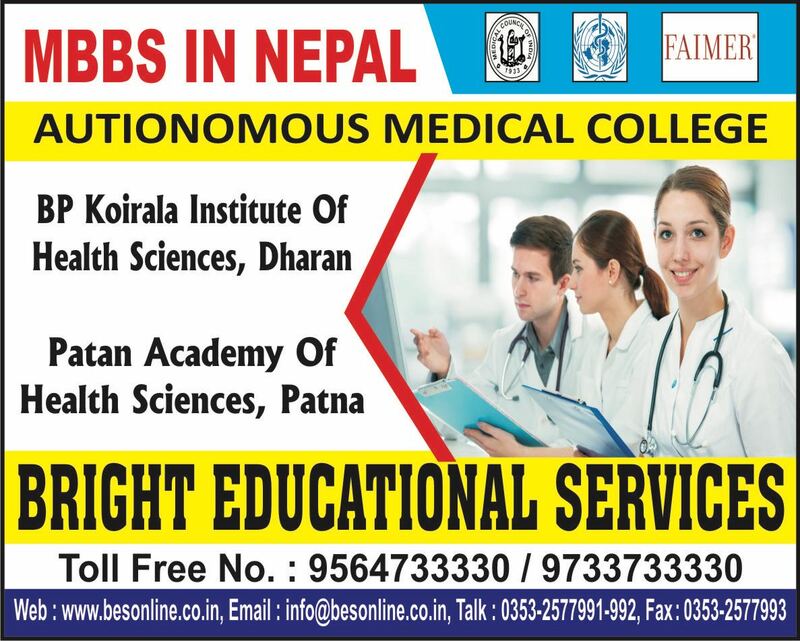 Ans: If you are looking for direct admission in College of Medical Science, Bright Educational Service is the right place for you which have India's top most direct admission consultants and where we give 100% assurance of admissions in India as well as admissions abroad. 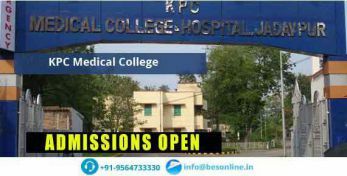 Qus: Does the College of Medical Science college have hostel facility? Ans: Yes, College of Medical Science has separate hostel facility for both boys and girls. It is situated in inside a campus. Qus: How is library facilities in College of Medical Science? Ans: College of Medical Science Collge Library is offers more than 25,000 books in stock. Also, This College Library's includes e-journals, print journals, previous question papers, magazine and news papers. This college have 1500 square feet library study room for students books reading purpose. 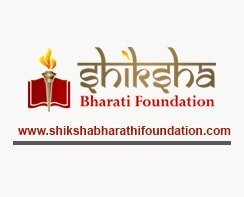 Qus: What are the scholarship schemes available? Ans: Apart from Government scholarship schemes, many private scholarships are available. Scholarships are available based on merit, sports, etc. Rank holders are also encouraged with prizes. Qus: Do you have internet facilities at the college campus? Ans: Yes, the internet and wi-fi facilities are available. Qus: Do I apply before the class 12 results? Ans: Yes. 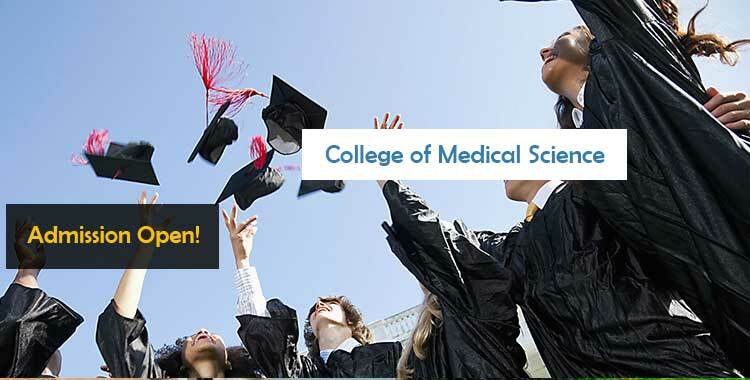 +2 student can apply for College of Medical Science admission. candidate must submit required document after class 12 results. If you need any assistance or help regarding admission please feel free to contact us anytime at +91-9564733330. We will be more than happy to assist you. Qus: Which are the entrance exams accepted by College of Medical Science? Which is the best MBA college? 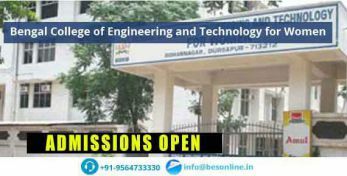 University of Lucknow M.PEd & B.PEd Admission 2019 – Notification Out! Are you Interested in Career Counselling?